Hooray! White blood cell count is back to normal! 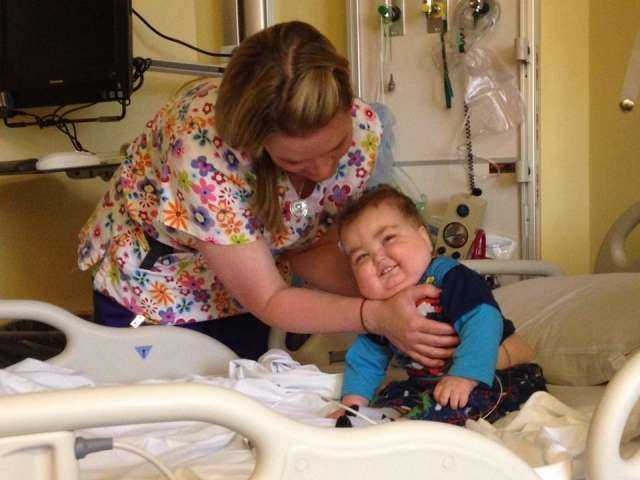 Everett has been discharged from 5200 and allowed to return to the Ronald McDonald House. We are so thankful this visit was simply precautionary and that no infection was found. We cannot thank you enough for your continued prayers and support! 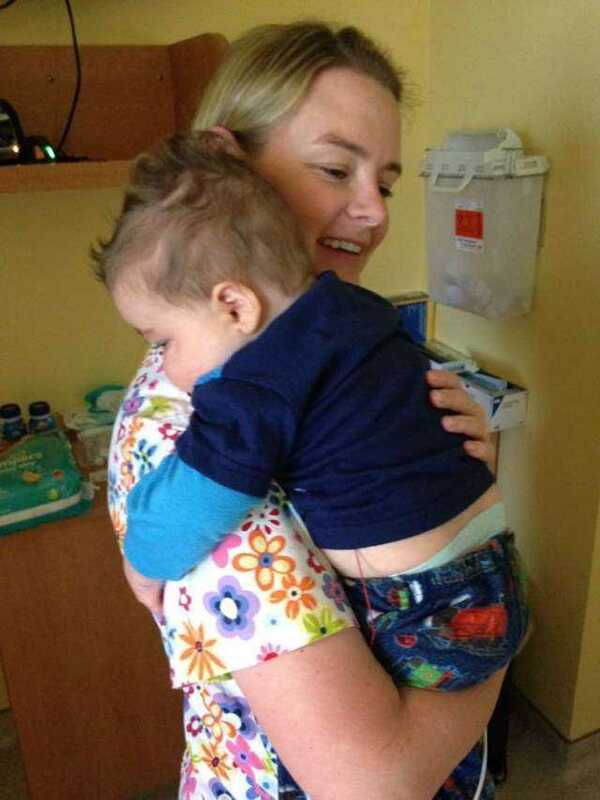 Our little guy was so happy to see his Primary Transplant RN, Lauren, before saying goodbye to the 5200!